It seems that summer just started few weeks ago and it's almost over now. Have you visited any beach or private pool resorts already? If you already have, and still have plans to go to any summer destinations, one of the essential stuffs that you should bring with you is a sunblock. Do you agree? If you're the type of person with fair and lighter skin, you wouldn't want to be toasted under the sun. Of course, some wanted tan lines and sun-kissed skin, but bringing with you bottle/s of sunblocks wouldn't hurt since it is the main tool to sun protection. Recently, Dermplus held a Mall Activation at SM Megamall (Building A in front of McDonald's) and invited bloggers to feature their products. 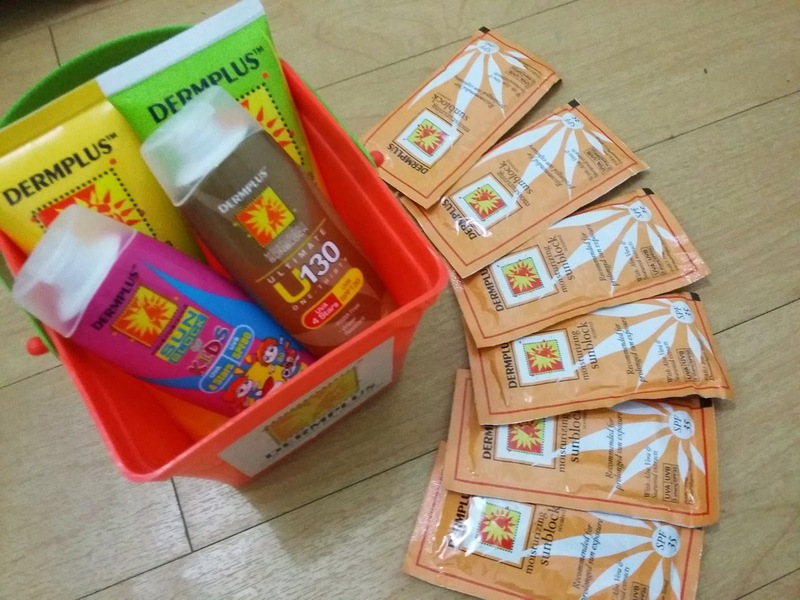 I was lucky to be one of the chosen bloggers to receive a pail full of sunblocks! Yay! Pardon me if I wasn't able to edit the photo with my watermark on it, my laptop is kinda not cooperating with me so I can't edit it through Photoshop. But I hope you see the photo clear, I just used my phone camera to take that photo. Anyways, I received sunblocks worth Php1,500, I guess?  Just to give you a brief description, Dermplus Moisturizing Sunblock is a UV ray-protective product that has UVA & UVB filters plus titanium dioxide to prevent skin damage and aging. It is ideal for everyday use and suited even for people with sensitive skin. It is also packed with nourishing ingredients such as seaweed extract to heal skin damage, and aloe vera extracy to soothe and cool the skin. SPF or Sun Protection Factor is a rating system that determines the lasting effects of sun-protection products on skin. The higher the product's SPF rating is, the longer it can protect your skin from the sun. In our lifetime, we get the most of our total sun exposure during our childhood; thus, it's a must for kids to use sunblock all the time. Tropical countries, like the Philippines, receive the most UV rays from the sun; thus, people living in the tropics are more exposed to intense UV rays all year round. UV rays are present in any weather condition: be it sunny, rainy, or cloudy. Sun's UV rays travel through clouds, so even on cloudy days you are prone to develop sunburn. Lighting (light bulbs, fluorescent lights), copiers, computer monitors emit UV radiation that may cause harm to and darkening of the skin. 10AM to 4PM is the most dangerous time of the day when the sun's rays are at its highest intensity. Avoid going out on these unruly hours to prevent sunburn and other sun-related diseases. Apply sunblock daily to prevent sunburn and premature skin aging. Apply sunblock 30 minutes before going out and reapply it after 2 hours for better skin protection. Put sunblock not only on sunny days but also on overcast days when UV rays continue to exist. Ensure that the sunblock you use protects your skin from UVA and UVB rays. Check if your sunblock has the following essential elements; Protection from UVA rays, PABA-Free, Water-Resistant and Dermatologist Tested. 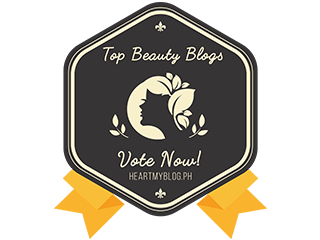 Which variant of Dermplus Moisturizing Sunblock is suitable for your skin? Dermplus Moisturizing Sunblock SPF24 is recommended for morena skin and for indoor use. 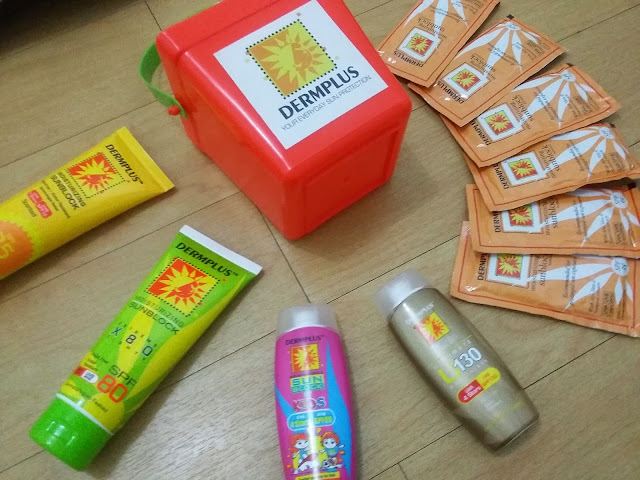 Dermplus Moisturizing Sunblock SPF35 (both scented and unscented) is recommended for fairer skin. Dermplus Moisturizing Sunblock SPF80 and SPF130 are both recommended for extreme outdoor activities. Dermplus Moisturizing Sunblock SPF35 & SPF80 for kids are both recommended for children with sensitive skin. Disclosure: These products are given to me by Dermplus for editorial and feature purposes. can this be applied to the face?thanks!